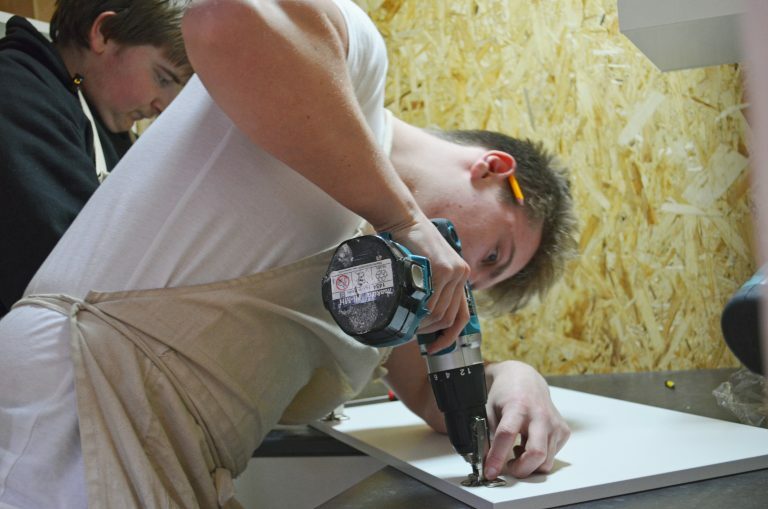 An apprenticeship in the construction Industry is a perfect starting point for a very rewarding career. 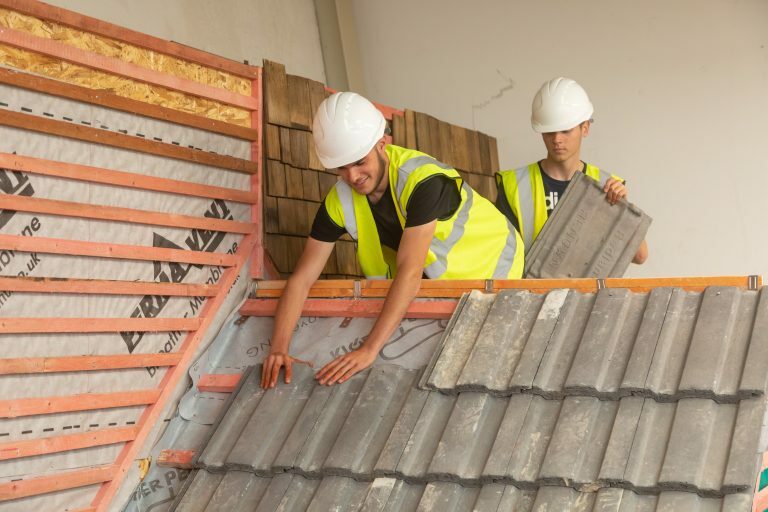 If you are interested in working as a multi-skilled operative covering a range of construction-related trades (such as carpentry, brickwork, painting and decorating, plastering or plumbing) and prefer a practical approach to your studies, then this course is for you. In addition to this, you will be earning money whilst you achieve your professional qualifications. 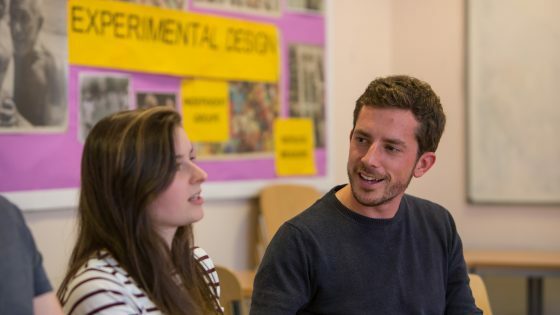 During this programme you could work for a variety of employers on a range of projects, including general building and maintenance firms, local schools, hotels and leisure resorts.